Checkbox’s multi-language feature offers the ability to create multiple translations for a single survey so that your respondents can choose their preferred language (or you can select it for them). Creating all your translations in a single survey also has the added benefit of allowing aggregate reporting across all versions, versus having to combine the results of separate surveys. This document will guide you through building and sharing a multilingual survey. NOTE: Multi-language surveys are not available in our Basic plan. If you’d like to upgrade in order to offer multi-language surveys, please email sales@checkbox.com. 1. 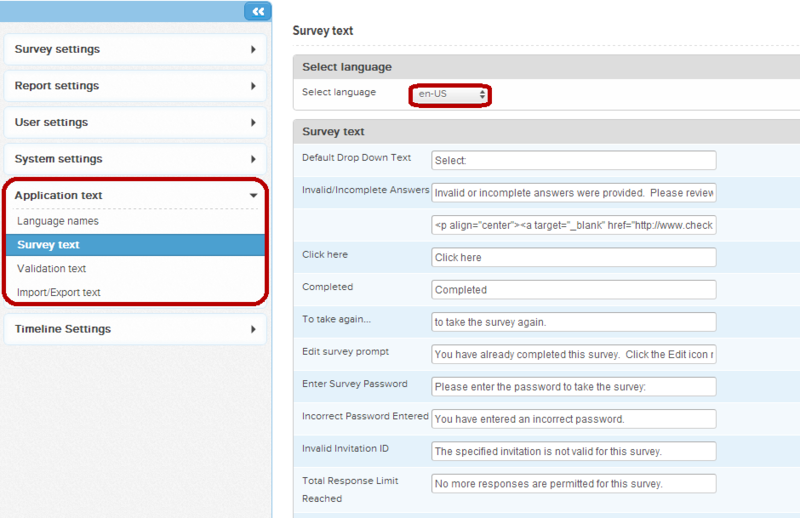 In Checkbox, surveys are created with a single default language – English. In order to offer your survey in multiple languages, you will first need to select the additional languages in the survey settings. To add your languages, edit your survey and click the Configure button to open the survey settings. The Default Language drop-down lets you select the default language for your survey, which is the language that will appear first in the list for your respondents. 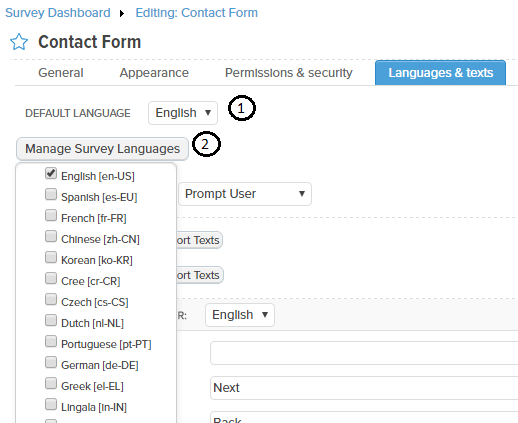 Before adding any additional languages to your survey, English will be the only option in the Default dropdown. 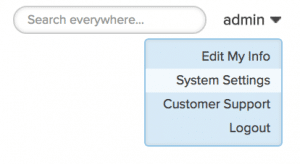 The Manage Survey Languages button allows you to add more language options to your survey. Checkbox Online (hosted) includes a set of pre-installed languages for you to choose from. Check the box next to desired languages to add them to your survey. For this example, we will work with English, Spanish, and French. 3. Refresh your browser and you will see a dropdown appear on the left-hand side of the screen with your new language choices, allowing you to toggle the survey editor through all selected languages. Prompt User: This option allows respondents to choose their preferred language from a drop-down at the start of the survey. This option is best if you don’t know your respondents’ preferred language and want to give them the choice. Query String: This option allows you to add a query string to the end of your survey URL in order to set your survey’s language for your respondents. This option is best if you know your respondents’ preferred language or if you want to give your respondents multiple links to choose from, so they can enter right into the survey. 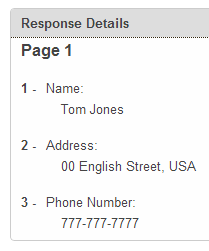 User Attribute: This option allows you to store your respondents’ preferred language in their user profiles. 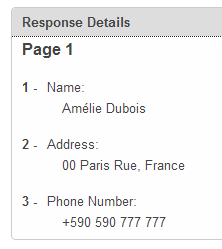 This option is best when your respondents’ are registered users and their language preference is known. 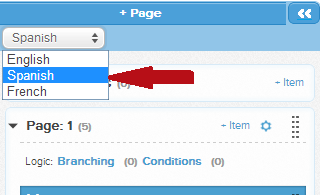 Session Variable: This option allows you to store the preferred language in the browser session. Browser Detection: This option allows you to use the respondent’s default browser language as the language for the survey. If the respondent’s browser language cannot be detected, you can choose to display the survey’s default language or to prompt the respondent to select a language from a drop-down list. 2. The Import/Export Text functions allow you to export your survey text, translate it in a file, and import it back in. This is generally faster than translating your survey within the user interface. It also allows you to send the file to a colleague or translation service, without having to give them access to your survey in Checkbox. See the section on Export Translation below for more details. 3. 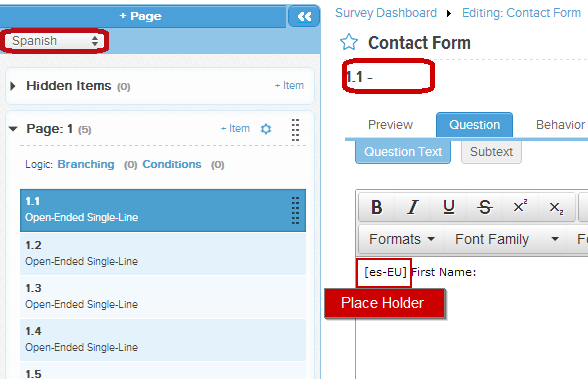 The Customize Text options allow you to enter custom text for survey navigation and alert text. Use the language drop-down to select the language for which you’d like to customize the survey’s navigation and alert text. 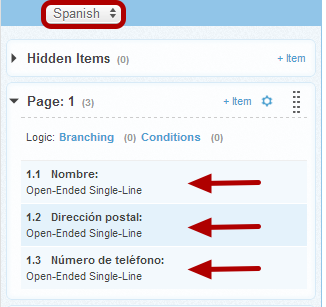 For example, when Spanish is selected from the drop-down, the text you enter into the available text fields will appear when Spanish is selected as a respondent’s language preference. Checkbox does not translate your survey for you – you will need to provide the translations for your questions and answers for all languages. You have two options for translation – manual through the user interface and via the Export/Import option (see the next section for details on this method). Translating your survey manually means that you will enter your translations through the Checkbox user interface, much like you did when you created your survey in the default language. When more than one language is added to a survey, a language drop-down menu appears at the top of your survey’s navigation pane. Use this language drop-down to select the language you wish to create translations for. For example, when Spanish is selected from the drop-down, the text you enter into the survey editor will appear when Spanish is selected as a respondent’s language preference. 1. In the example below, we select Spanish as the current survey language. The Spanish version of the survey will now be displayed. The current Spanish survey item label is blank because you have yet to add the required Spanish text. A placeholder will be displayed for the application ([es-EU]) to let you know that you need to translate the following text (“Name”) into Spanish. Make sure you delete the [es-EU] tags from all question text, subtext and answer text. 2. Delete the placeholder text and enter the translated Spanish text. After saving, you should see the item label populate with the translated text. The translated question text will now appear on the Spanish version of the survey. 3. 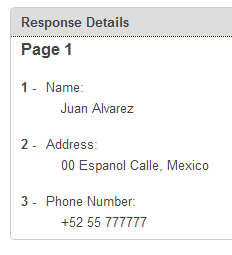 Continue doing this for each of your survey items (question & answers), until they all have a Spanish equivalent. Make sure you test your survey to ensure that it appears as you expect it to and that you have removed all the language tags. 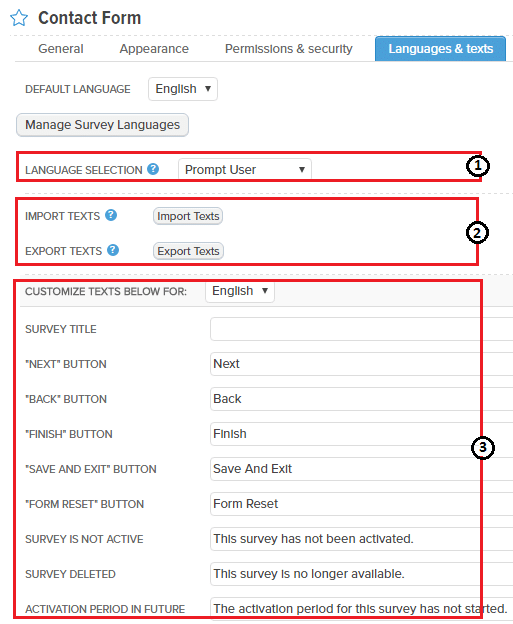 The other (and generally faster) way to translate your survey is to export the default survey text, translate it outside of Checkbox, and then re-import the translated text into your survey. 1. To do this, open Languages & Texts from the Survey Editor Configure menu. 2. 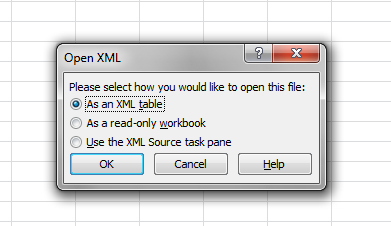 Select Export Texts to download the survey text XML file. The entire export process may take a few minutes depending on how long your survey is and how many items it contains. 4. 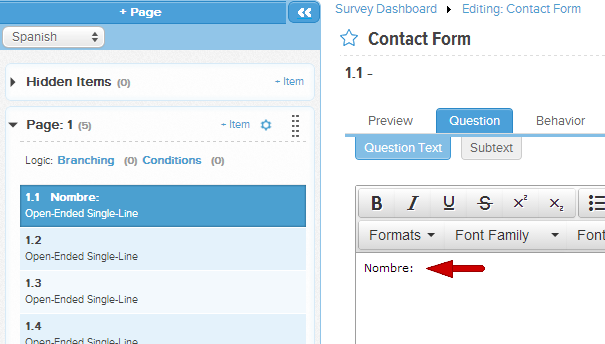 To create your French version, populate the French column using the same format as the English and Spanish columns. 5. Save your file (make sure to keep the XML file format). 6. Import the saved XML file back into Checkbox. Open Languages & Texts from the Survey Editor Configure menu. Select Import Texts to import the survey text XML file. You will now be able to view your fully translated survey in the editor, as well as test all of your translations. In addition to text that can be translated at the survey level, some text in Checkbox can be customized and translated at the application level, meaning anything you customize or translate will apply to all surveys in your account. To modify this text, select the System Settings option under your username in the top right corner of the application. Next, expand the Application Text menu. Translate text by selecting a language from the drop-down and editing the text in the provided fields. NOTE: Default text for the system-level and survey-level validation and error text strings are available from Checkbox in English and French Canadian. Translations for all other languages will need to be provided by the customer. Checkbox uses English as its default language. Unless English is removed as a language option for the survey, the labels in reports and exports for multi-language responses will appear in English (regardless of the language the survey was taken in). In the response export example, you will notice that the language the survey was taken is specified under the Language column. 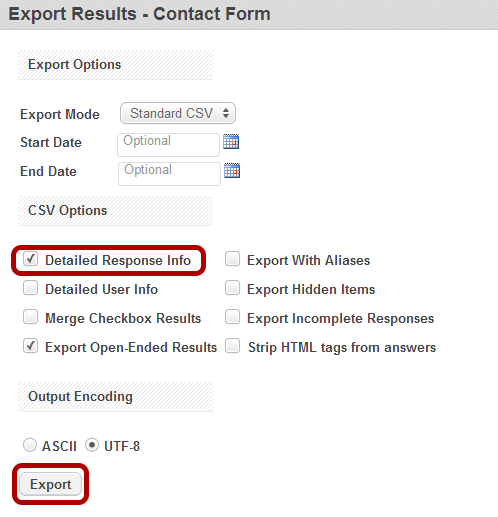 This data can be exported by selecting the option to export with “Detailed Response Info” on the export window that appears after selecting the Export Responses button from the Response Manager.